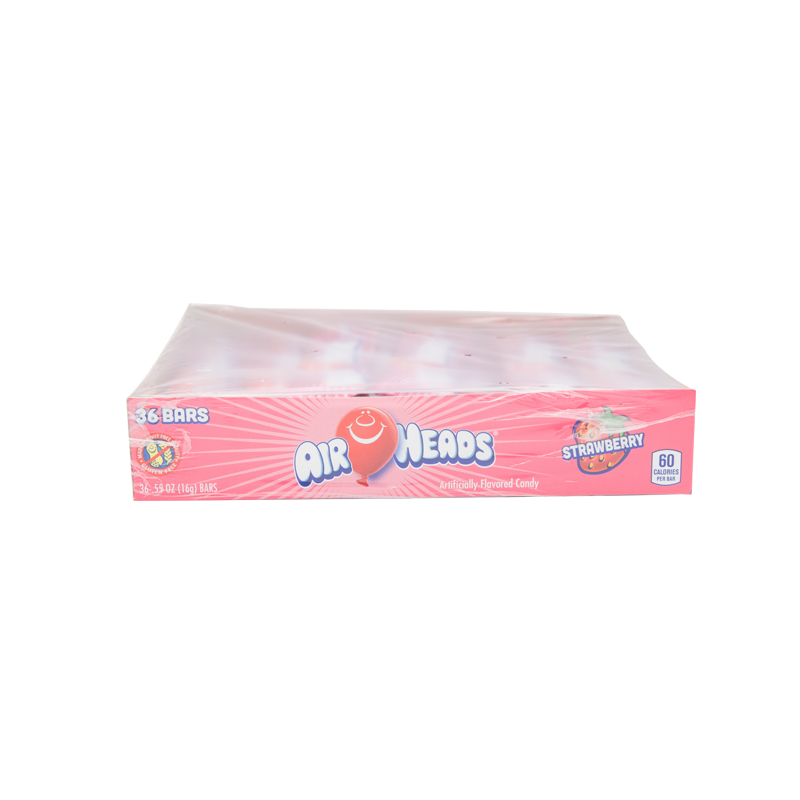 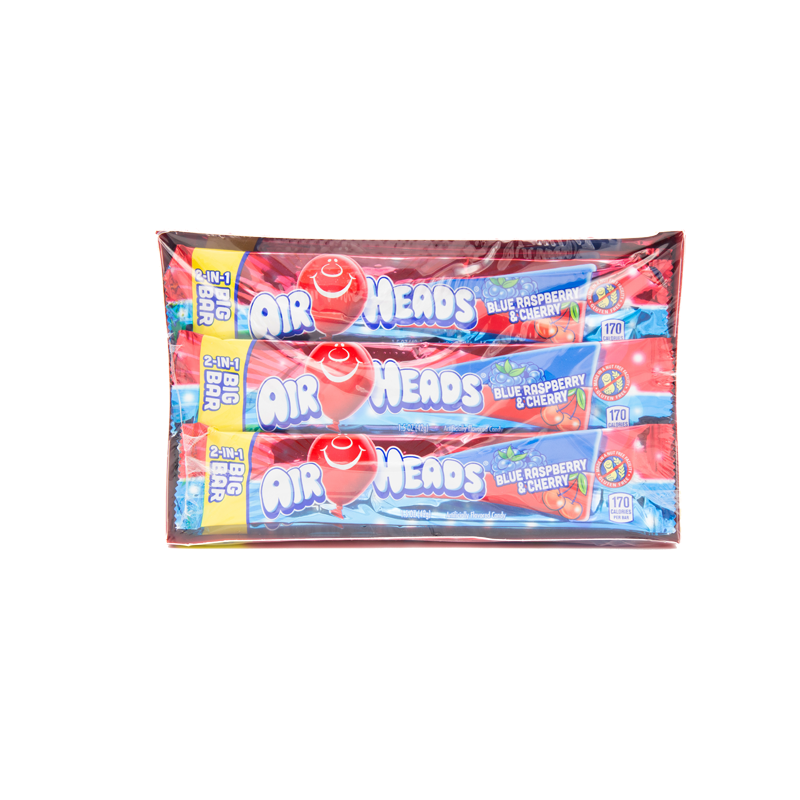 Air Heads – Thomas Díaz, Inc.
Airheads candy is an instant smile inducer! 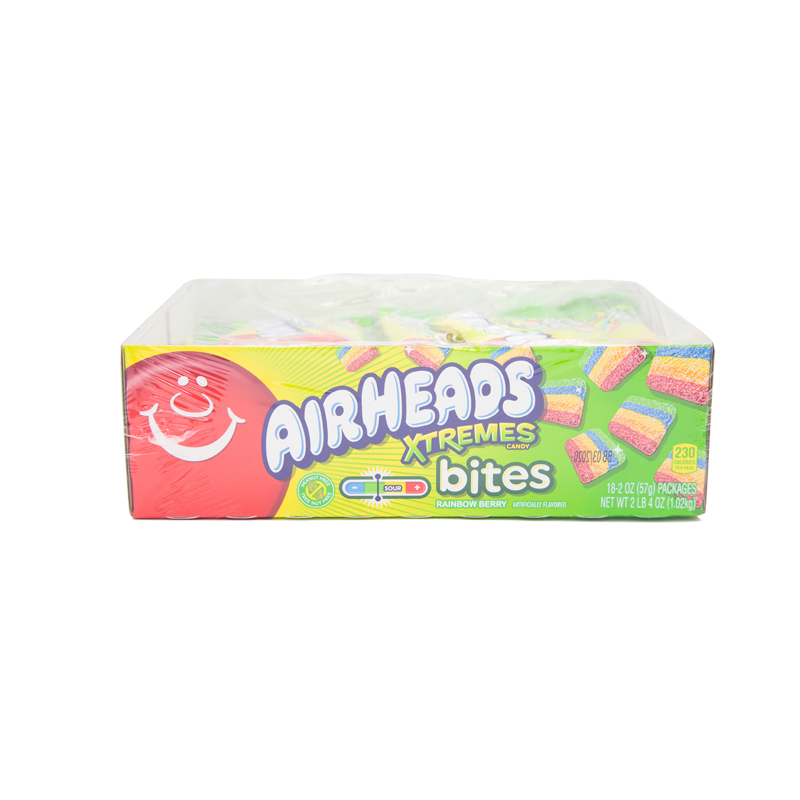 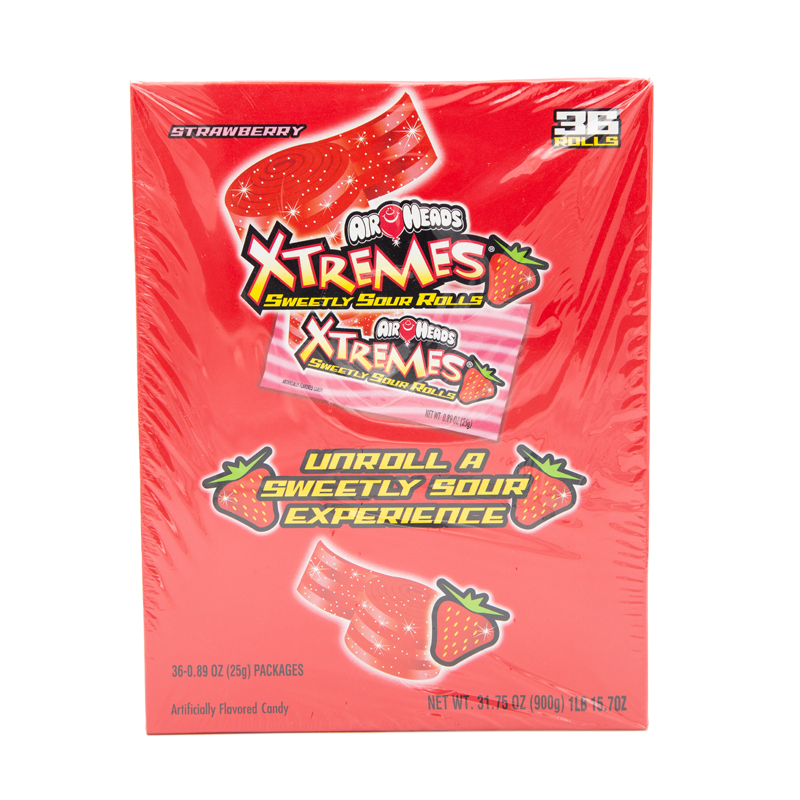 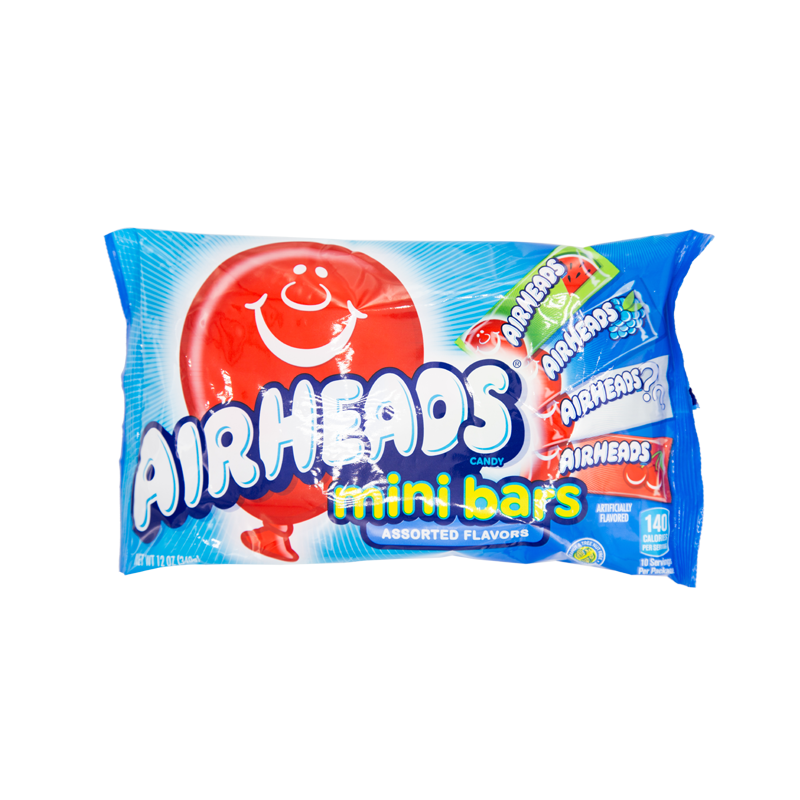 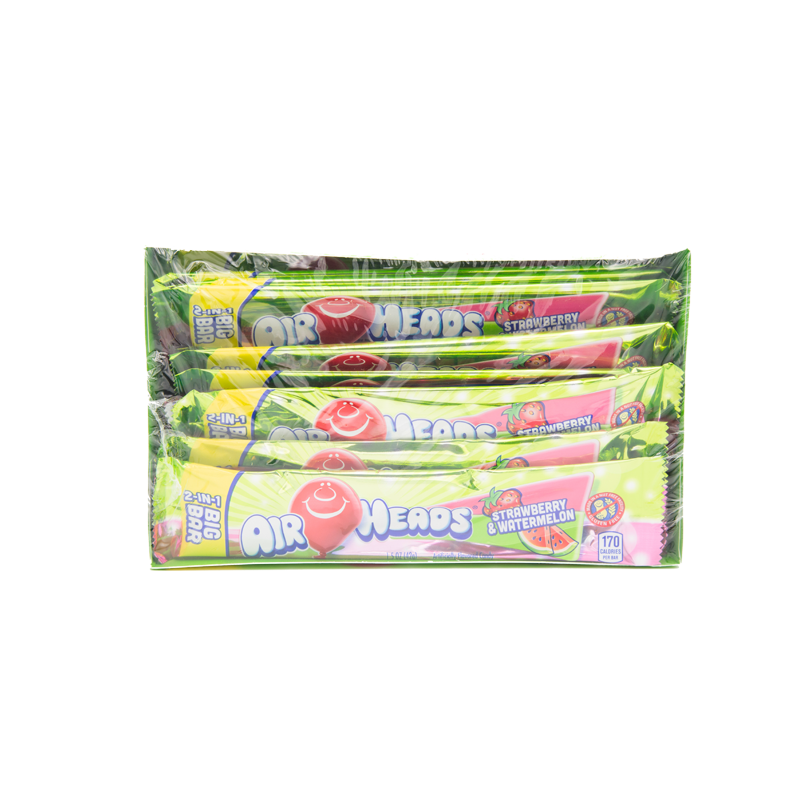 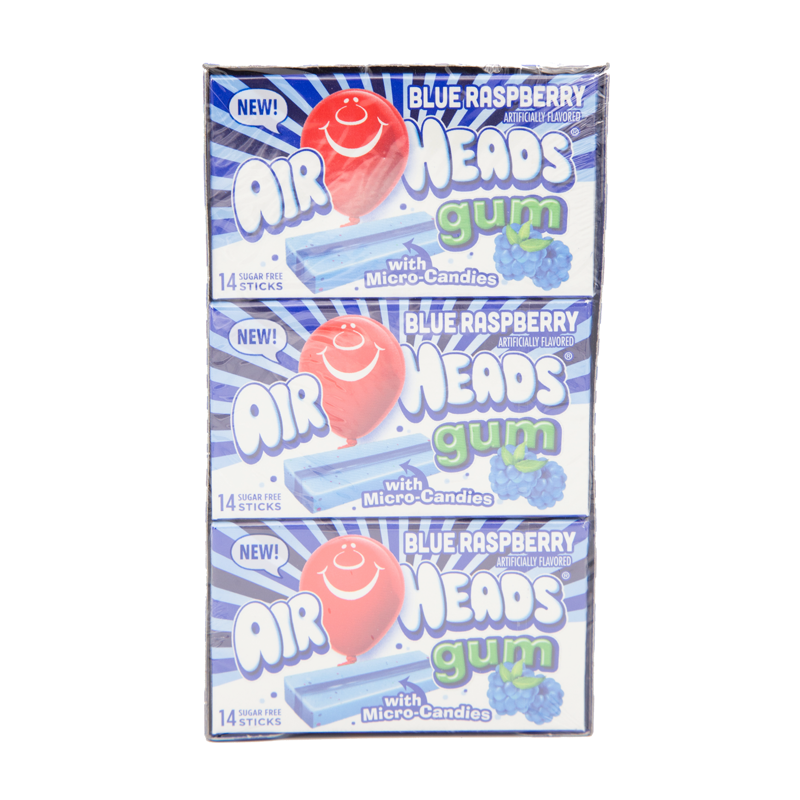 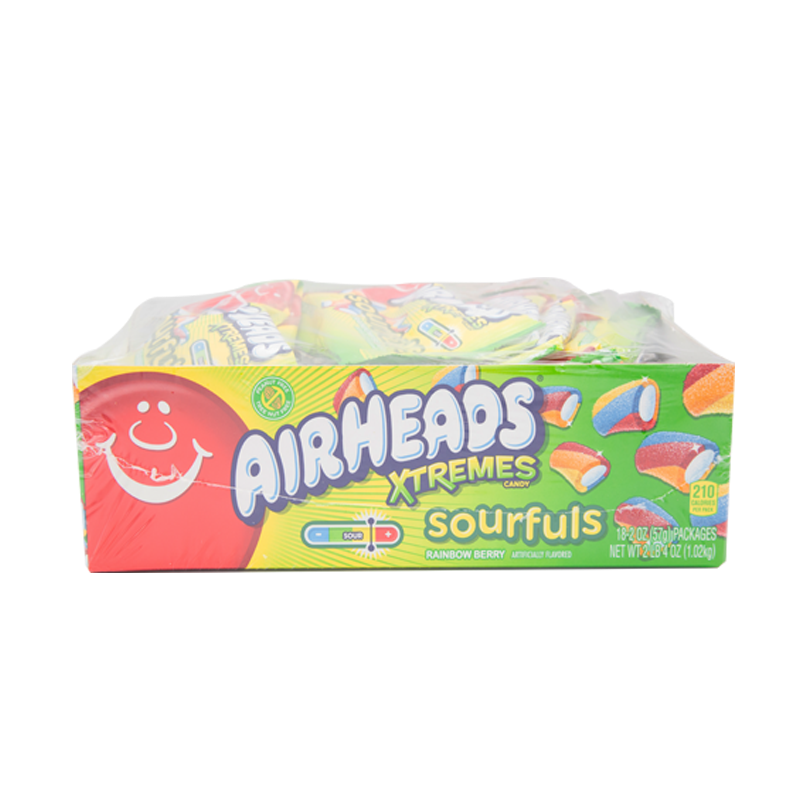 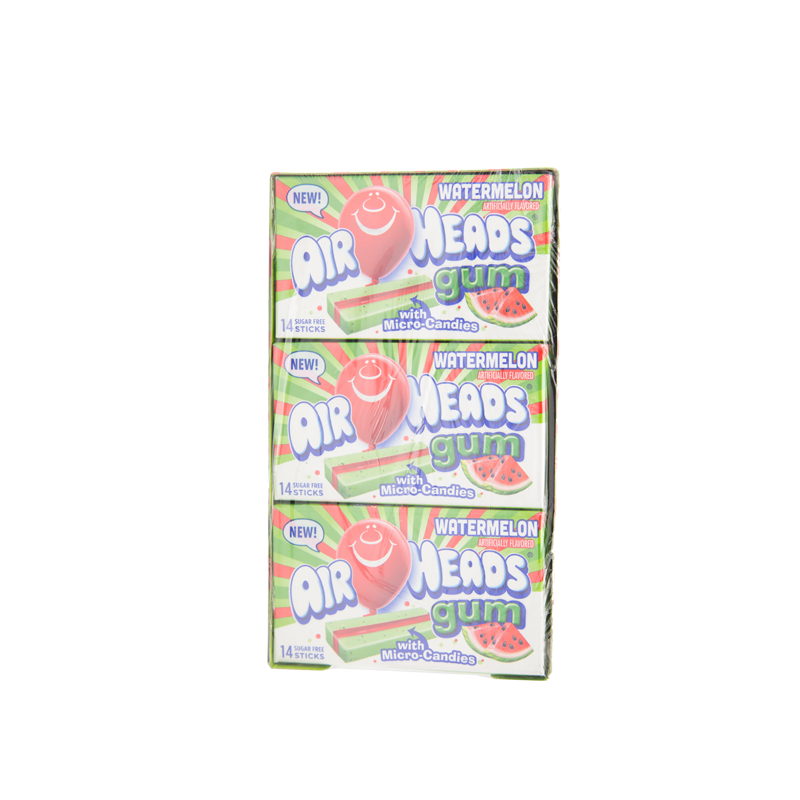 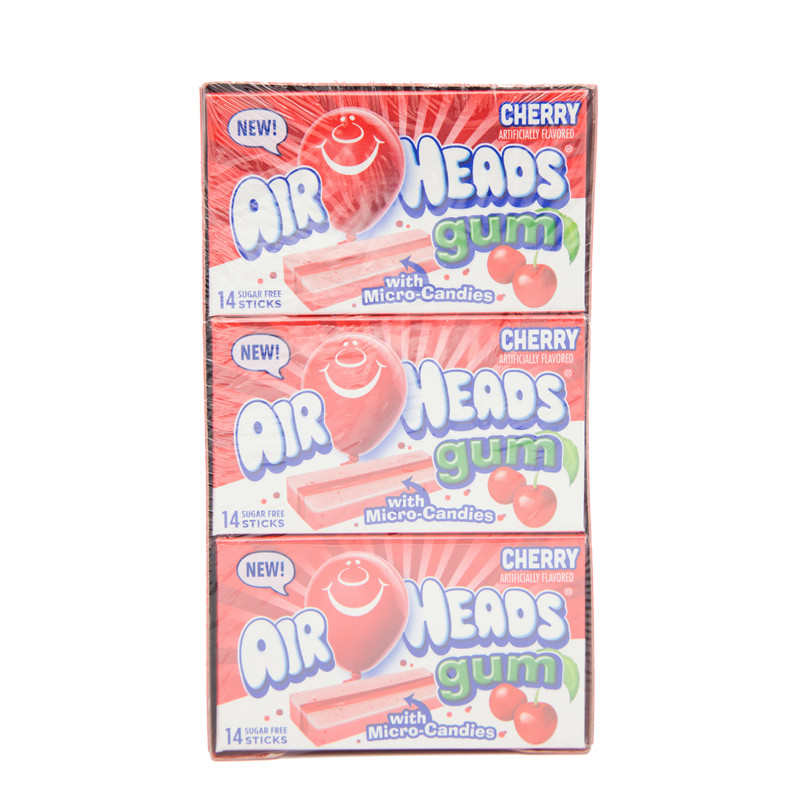 With a variety of intense fruity flavors and soft chew, Airheads transformed candy forever. 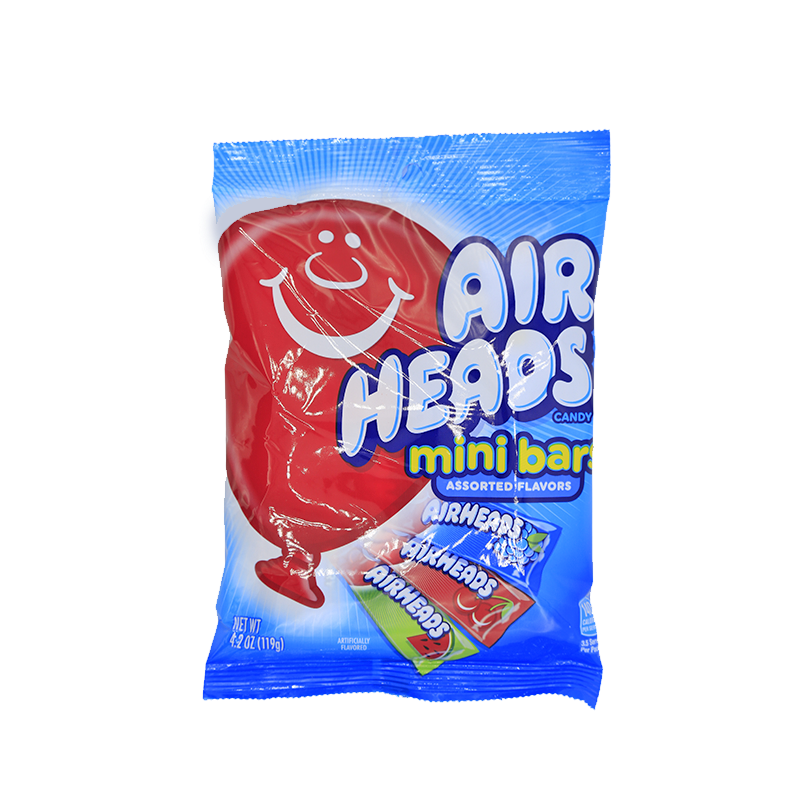 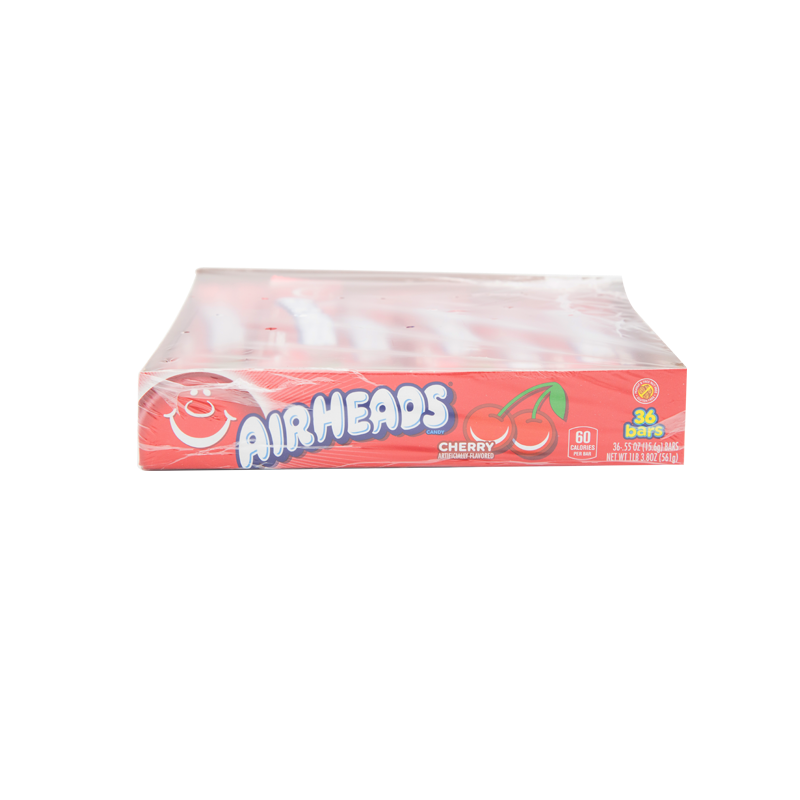 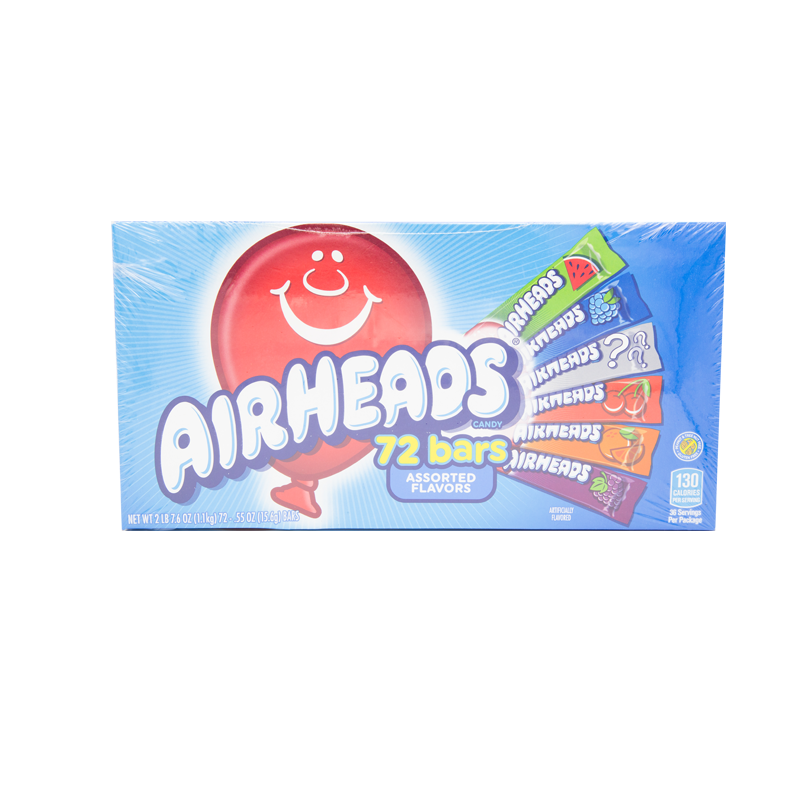 Whether you like them regular size, minis, big bars or in bite-size pieces, Airheads is a taste explosion!